ATT Investors or HANDY Buyers! 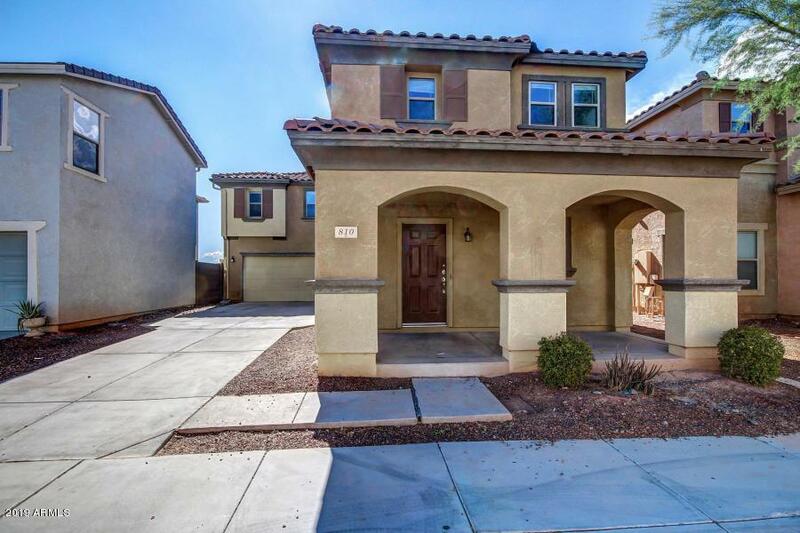 !HUGE Property with TONS of potential, 4 Large bedrooms 2.5 bathrooms over 2200 Square feet in Central location near Freeways Stadium and all West Valley Venues. 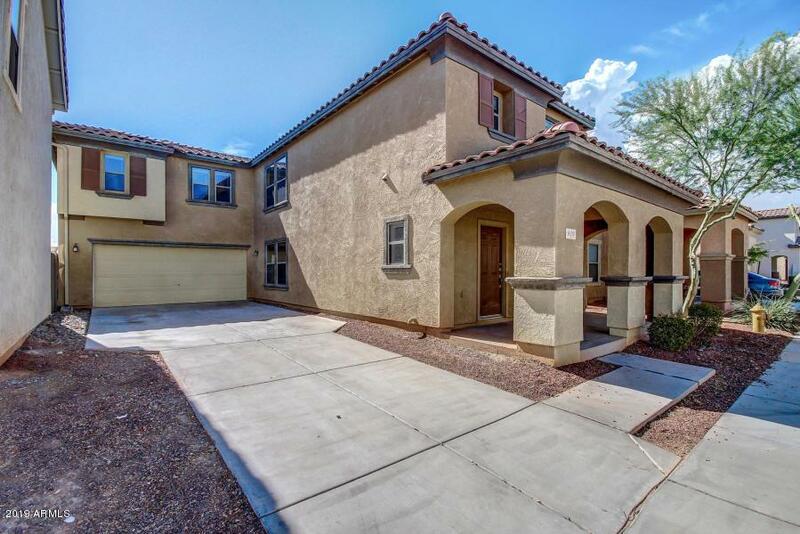 Amazing community tucked away with nice POOL,SPA and Rec Area plus lots of play areas. This is D Best price per square foot in Avondale come take a look it just needs some TLC, 4 large rooms plus a den, 2 car garage and large parking slab, Big master with large walk in closet dual sinks separate tub/shower and again BEST PRICE in AVONDALE!!! Hurry come take a look!! Thanks for showing! !